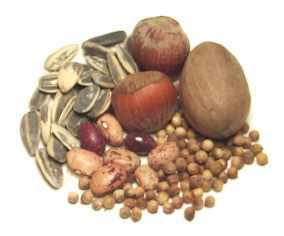 The category "seeds" includes not just the familiar sunflower and pumpkin seeds, but also legumes, nuts, and grains, as well as many spices. 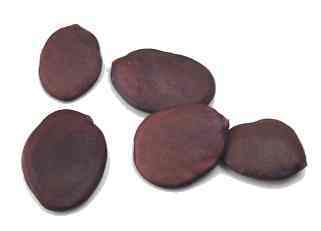 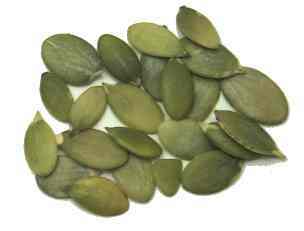 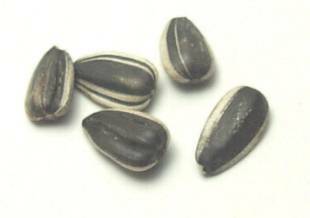 ehuru seeds Pronunciation: EH-hoo-roo Notes: Look for these in African markets. 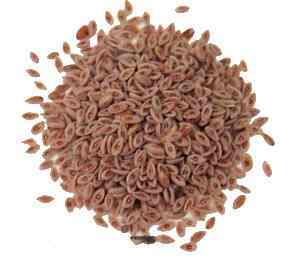 flax seed = flaxseed Notes: This is a good source of valuable omega-3 fatty acids. 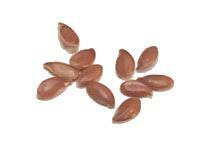 hemp seed = hemp seed nut Notes: Hemp seeds are a terrific source of protein and other nutrients. 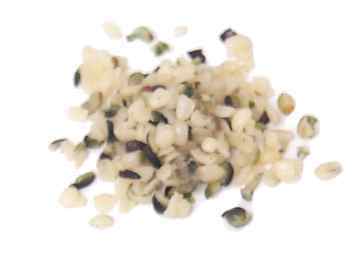 Hemp devotees claim that the seeds are as versatile as soybeans, and that they can be made into oil, milk, tofu, and many other goods. 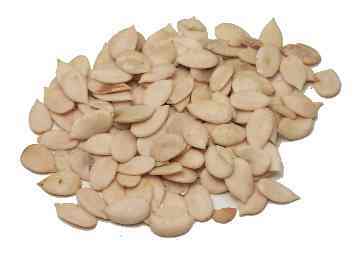 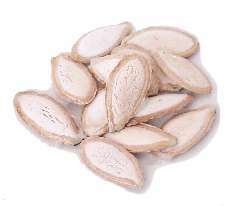 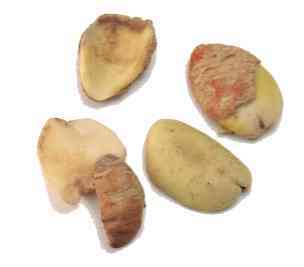 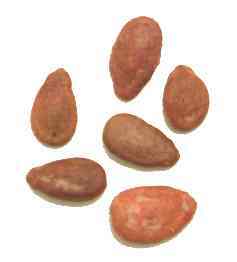 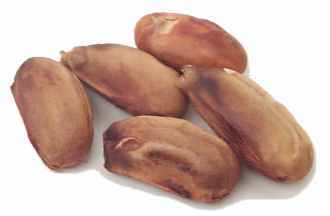 Look for the seeds (shelled of their hard green husks) in health foods stores. 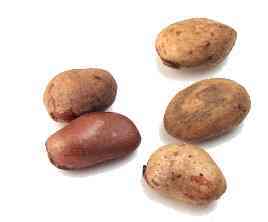 uda seeds Pronunciation: OO-duh Notes: Look for these in African markets.